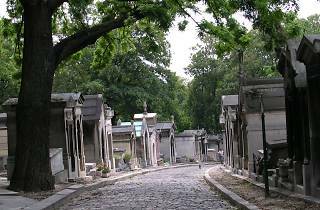 Père-Lachaise is the celebrity cemetery - it has almost anyone French, talented and dead that you care to mention. Not even French, for that matter. Creed and nationality have never prevented entry: you just had to have lived or died in Paris or have an allotted space in a family tomb. 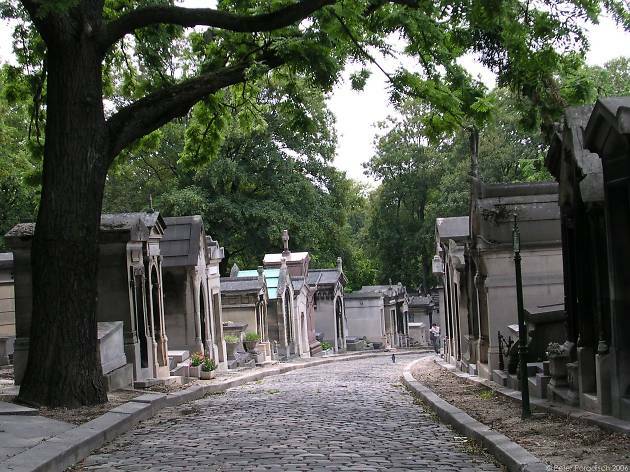 Look at our Insiders' Guide to Père-Lachaise for tips and ideas for enjoying a day at this iconic spot, and this handy walkers map of where to find the most famous. Please do not trash Jim Morrison's grave. We like the frenchies and they like us. But no one likes when tourist come over to any country and litter.